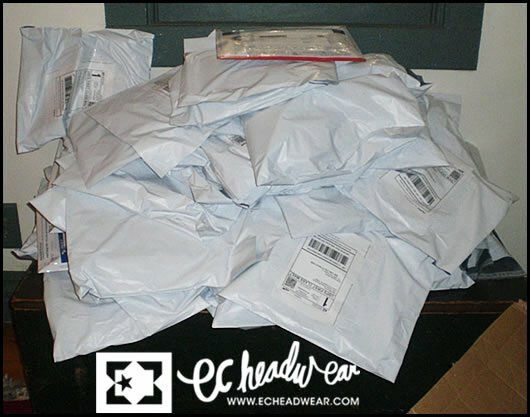 EC Headwear 07-08 product in stock! 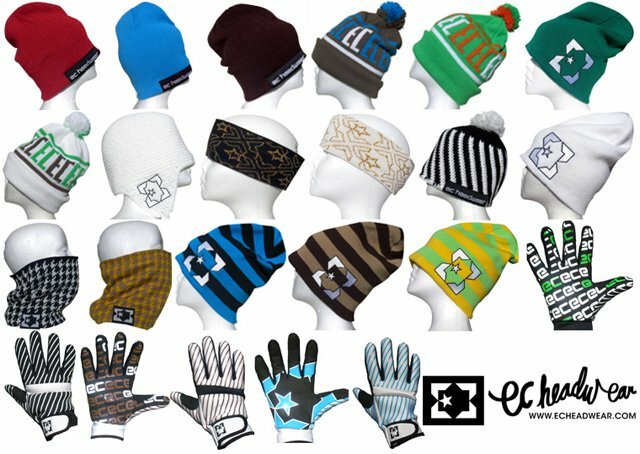 October 9th, 2007 - EC Headwear has received all 2007-2008 products in stock! All pre-orders have been shipped out. Only a small stack of the pre-orders mailed out. Be sure to check out http://www.echeadwear.com for updates and to view and purchase all 2007-2008 products.